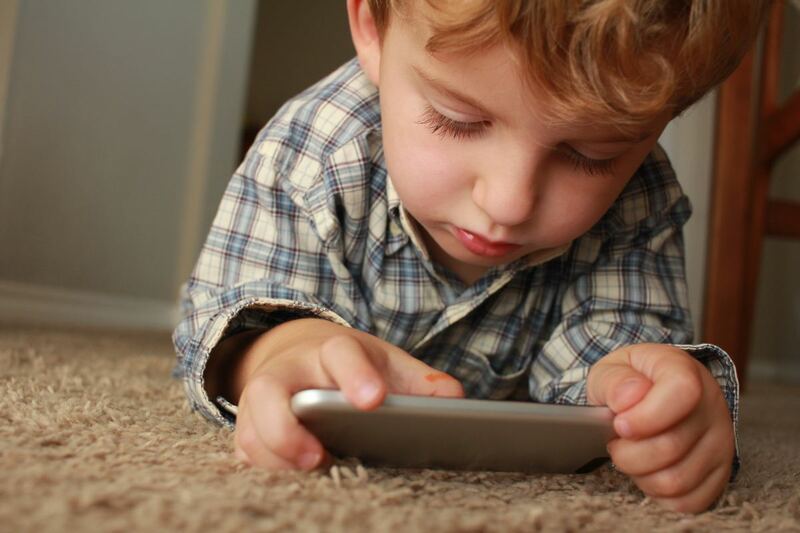 These days children often find themselves in front of the TV, computer, or a tablet or phone for long periods of time. 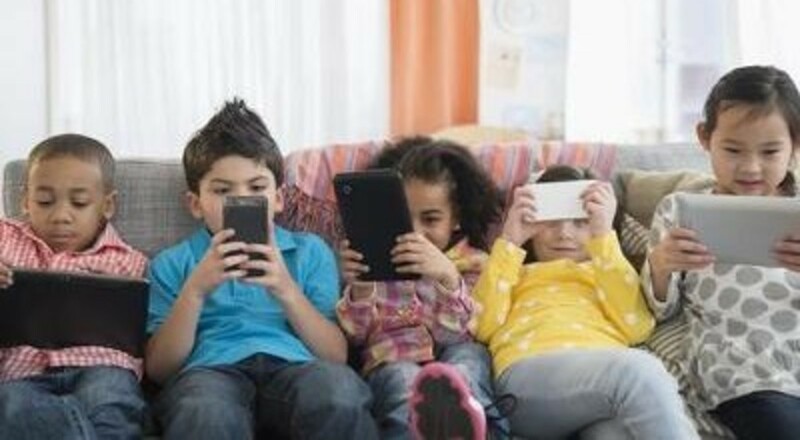 Determining the right amount of screen time that is appropriate for your child is challenging and many experts disagree on what that number is. 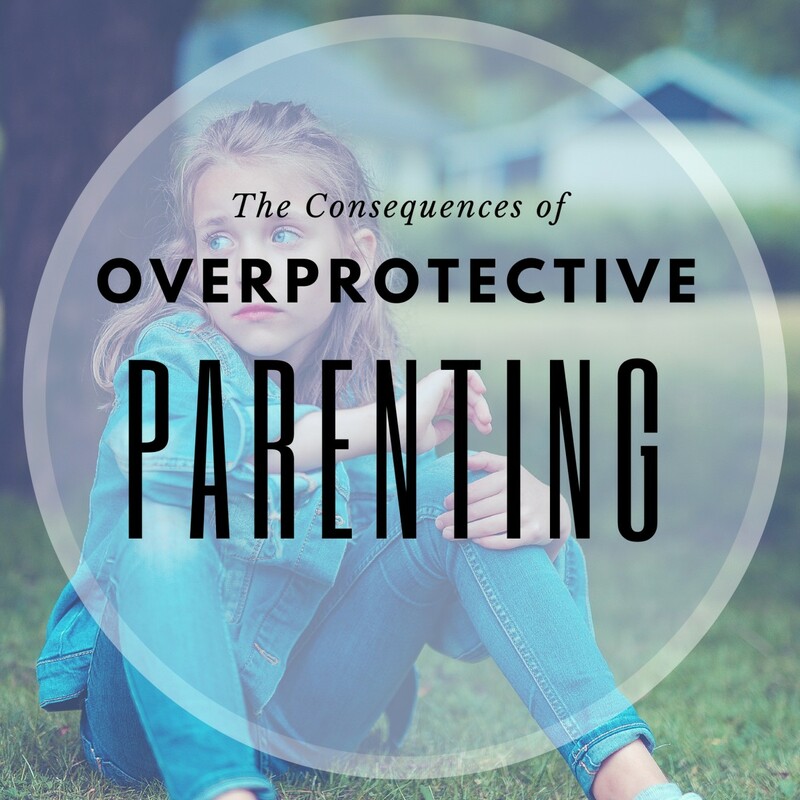 Every situation is different, however, most parents would agree that too much screen time is a bad thing. Furthermore, most people would agree that children need to spend more time doing other things instead. With the temptation and simplicity of putting a screen in front of your children's face, it can be difficult for parents to give them something better to do with their time. If you are a parent yourself, then you absolutely understand what I mean here. 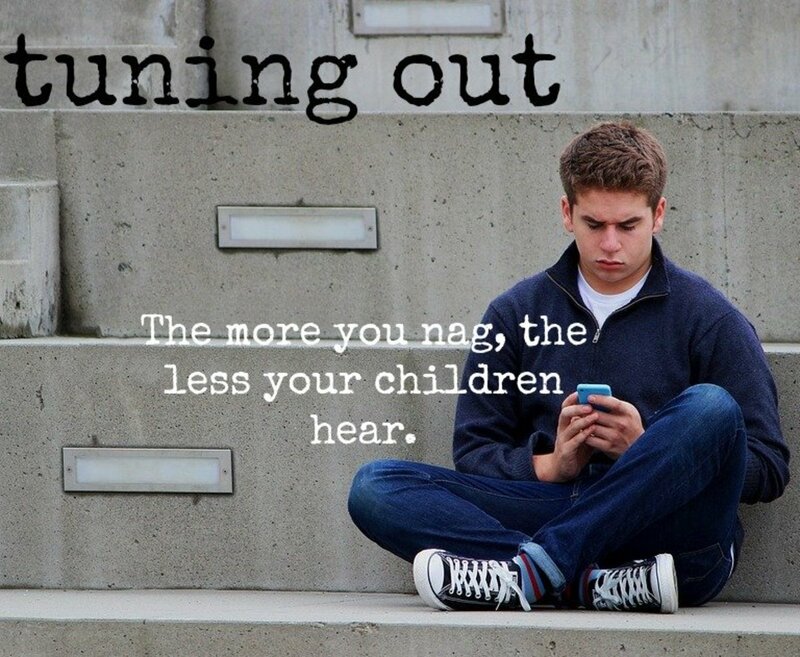 Many children will go into instant boredom mode when their screen time is up. If you or your kids are struggling to find something to do when the screens are turned off, then I've got 11 ideas for you. Reading is very likely one of the most beneficial and productive things that a child can do. Reading, even for entertainment purposes, can help to contribute to a long-term skill that will enable them to grow and learn far beyond what is taught in the classroom. The ability to read is so vitally important that not knowing how to read or not being able to read well can be a key determining factor in a child's long-term success. Before screens took over the American household, reading books was one of the main ways that children would spend their time. For me, books are often the go-to solution when the kids say that they're bored. So next time your kids need something else to do, give them a good book to read. Another thing that you could have your kids do instead of watching TV or playing video games is to have them draw or color instead. Being creative is very important and doing things like drawing or creating artwork can help to grow a child's mind. It certainly a much better use of time then having your child binge watch hours and hours of YouTube. Nobody really likes doing chores, however, parents shouldn't do everything around the house. When my kids come to me and claim that they are bored, on occasion I may ask them to do some chores. As I explain to my children, there is always something to do around the house. A homeowner's to-do list is never done and something always needs cleaning, maintenance, or repair. 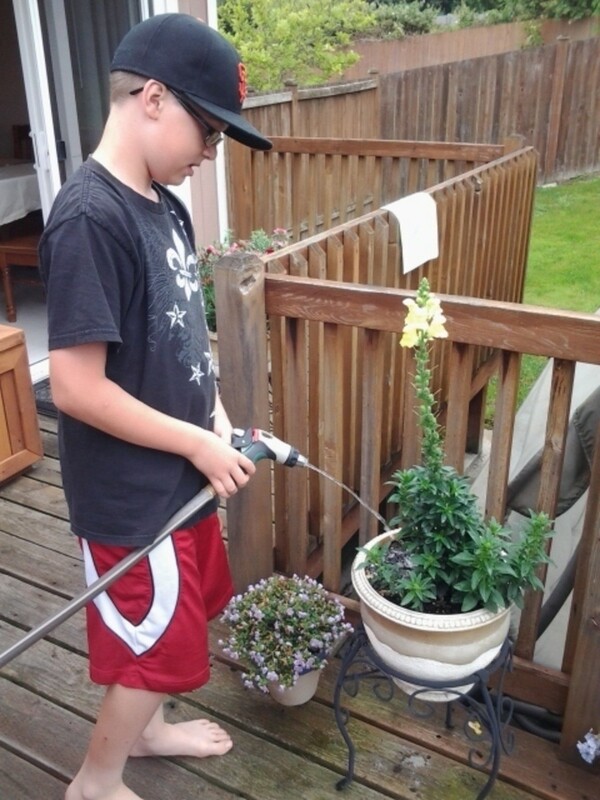 Tasking your kids with a variety of age-appropriate chores can help them to build their self-esteem and give them skills that they can develop and carry into the future. Solving puzzles is a great way for someone to entertain themselves while also pushing the limits of their brain. Creative and critical thinking skills are often needed to solve puzzles. For younger kids, basic jigsaw puzzles are a great place to start. Eventually, you can move up to 100, 200, and 500-piece puzzles. My family recently worked together to solve a 1,000-piece jigsaw puzzle. It was amazing to see the kids working hard to assemble the pieces while developing an effective strategy to solve the puzzle. 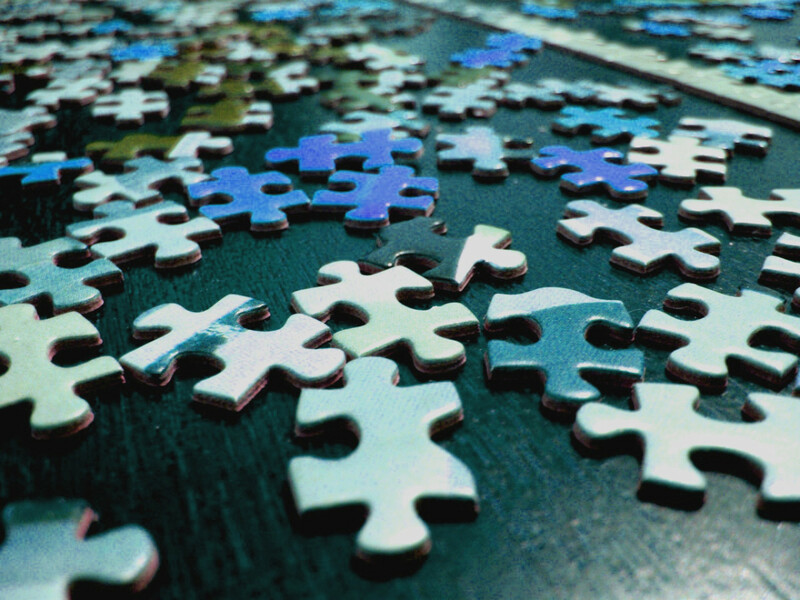 Family puzzle nights are a great way to bond as a family as well. In addition to jigsaw puzzles, there are plenty of other types of toys out there that will require your children to think critically to solve. Building toys such as K'Nex or Lego are some of the best types of toys that a child can play with. Not only will a child be able to express themselves in a creative manner utilizing their imagination, playing with these kinds of toys can help to develop their motor skills and ability to visualize and design things. It's no wonder that these types of toys have been popular for past generations. However, sales of building toys are on the slow decline most likely due to the increased screen time that children partake in. When was the last time you actually sat down and played a board game? It's easy to forget how fun interactive board games can be when our society has become so engrossed in video game technology and screen-based entertainment. A good old board game, especially one that requires critical thinking skills and strategy, is a great way for them to learn, grow, and improve. In addition, playing board games is a great way that families, parents, and siblings can bond and spend quality time together. Next to reading, another very important skill that a child needs to learn is how to write. Writing doesn't have to be something that's only done for school or work. In fact, writing can be quite an enjoyable and rewarding experience. I'll often try to encourage my kids to write stories of their own. 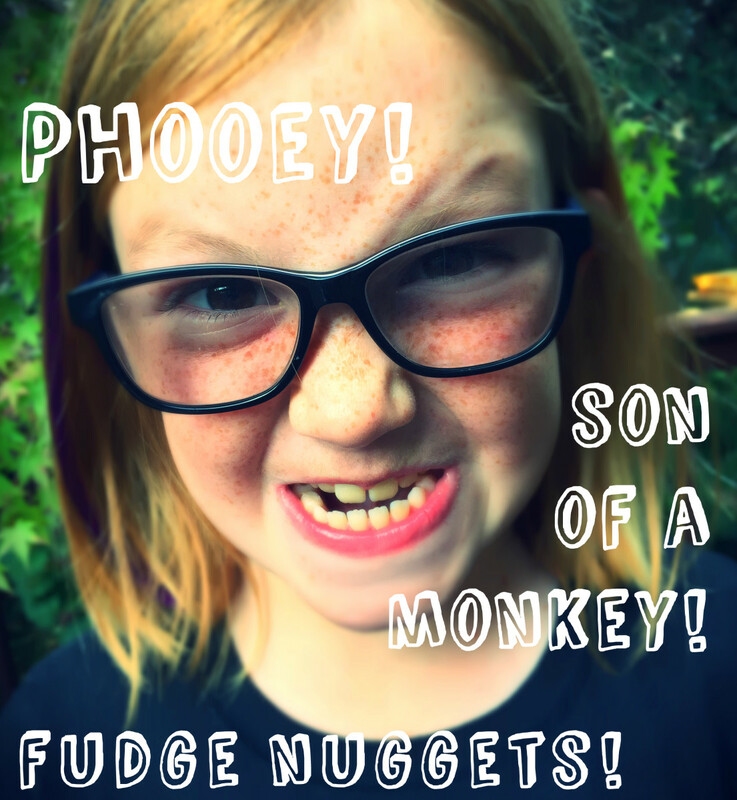 Not only is this entertaining for me as a parent, but it's a great way to learn a little bit more about your child's personality and their perspective on the world. Writing also has therapeutic value, and it can help kids improve their own self-esteem as well as their sense of self-worth. Going outside is simple enough. Not too long ago, playing outdoors was a common occurrence for children. 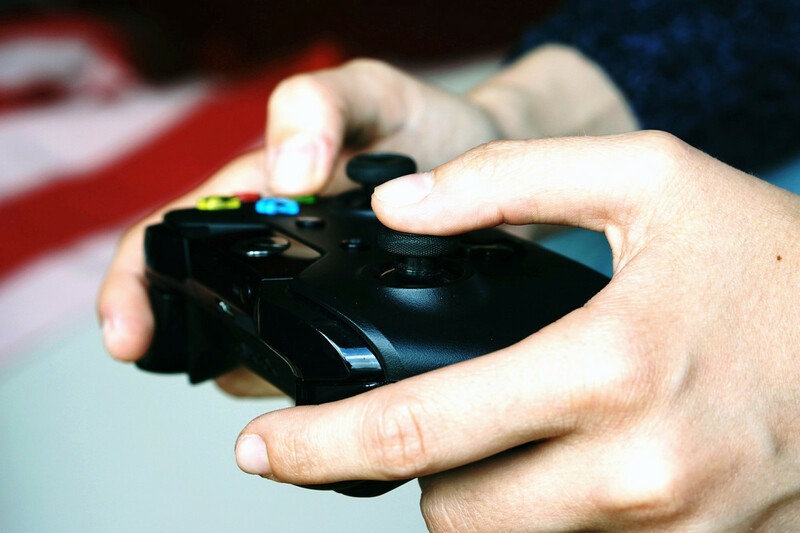 Nowadays, it seems that people spend way more time indoors than they should, especially when it comes to playing video games or watching TV. 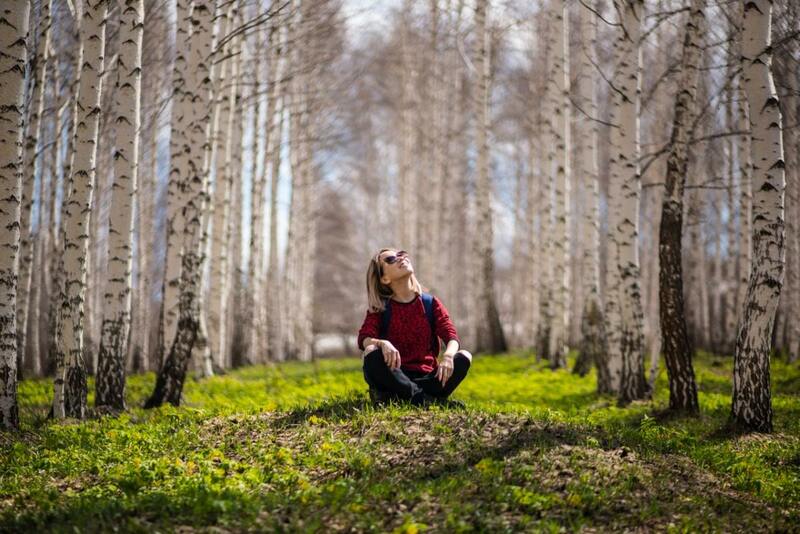 Just simply going outside and enjoying the world around you has so many physical and psychological benefits. There is plenty of things to see and do out in this world that wasting your life away in front of a screen all day let alone is a shame. People, especially children, need time outdoors. I remember growing up and my brothers, friends, and I used to ride our bikes everywhere. As teenagers, we also skateboarded and spent time playing basketball and crazy games of night tag. In addition to these things, we played a variety of team sports such as baseball or street hockey as well. While I still see kids riding bikes occasionally in my neighborhood, it definitely doesn't seem to be as common as it used to be. In addition, our local basketball courts rarely have anyone there playing a game. So if your kids are spending too much time in front of the screen, perhaps it's time to get them involved in sports and other athletic endeavors. The point is to allow them to have fun while getting some exercise and learning an important skill. When was the last time your child made a huge mess and just had some good old-fashioned fun in the mud? I would wager that most parents would discourage this type of behavior, and I normally do myself as well. However, it's actually good for a child to get out and get dirty every once in a while. Playing outside in the mud, in the sandbox, or up in the tree house is good for a child and will give them experiences they will remember for a lifetime. Ever let your kids play with Diet Coke and Mentos or baking soda and vinegar? If not, they will have a blast exploring these, and other, ideas. Kids seem to enjoy making messes, so why not let them do it every once in a while? Not a bad idea for adults to indulge in these activities either, they tend to be more productive than they seem. Thanks for these suggestions. They're all good, but Numbers 3 and 8 maybe on the extinct list, although they are very helpful with long term advantage in the long run. Wish parents would take your advice.